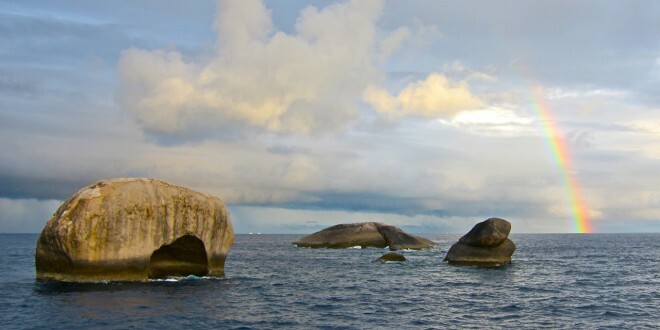 Since middle of october manta rays and whale sharks are romping in the waters around the Similan Islands. Marine megafauna sightings in october aren’t unusual, but in the past years the big fish left the similans for November and returned back in the middle of January. 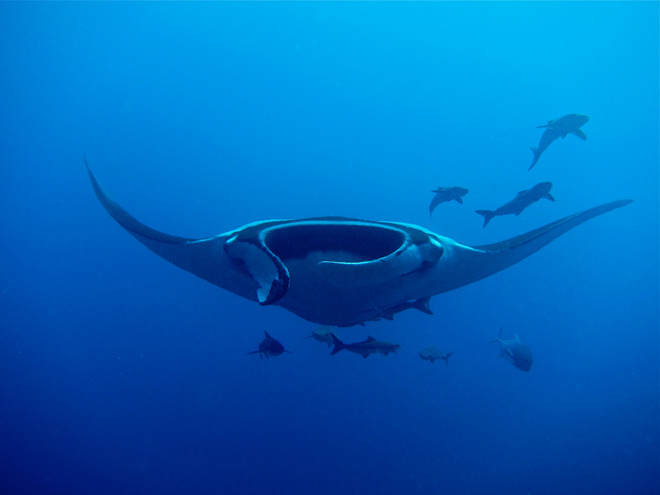 This November although has been a fantastic month for manta and whale shark sightings. The whale sharks were mainly seen at Richelieu, Elephant Head Rock and Koh Tachai, whereas the Mantas are playing around Koh Bon and Koh Tachai nearly everyday. Hopes are that these fascinating creatures will stay during December and January.